Pest Control Advisers, pesticide handlers, and growers who take this course will learn to follow specific label instructions and the California Code of Regulations (CCR) and will be able to demonstrate how to select the proper PPE, use it, remove it, and dispose of it or clean and store it before, during, and after each incidence of pesticide handling and application. 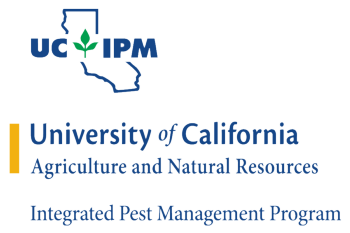 This course was developed by the University of California Statewide IPM Program (UC IPM) and is accredited by the California Department of Pesticide Regulation (1.5 hours Laws & Regs), Certified Crop Advisor (1.0 IPM), Western Chapter International Society of Arboriculture (1.0 for Certified Arborists and 1.0 Practice for Board Certified Arborists), and the Arizona Department of Agriculture (1.5 credits). The course contains video so it requires a computer that can play audio and video. If you do not need CEUs, view the content of this course on YouTube for free. 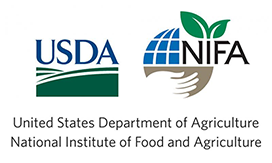 For more information including technical requirements please contact: Cheryl Reynolds, UC ANR at creynolds@ucanr.edu.